Can you help to raise funds for the branch? It is very hard work for a small group of volunteers to raise sufficient funds to cover the expenses of the branch. If you can help in any way, please let us know by calling us on 01494 448849 or by emailing us at enquiries@highwycombe.cats.org.uk. Can you help the branch in any other way? If anyone has any of the following items they could donate to the branch please call us on 01494 448849 or email us at enquiries@highwycombe.cats.org.uk. Would you like to become a fosterer? We desperately need fosterers to look after cats whilst they await new homes. We need both indoor and outdoor fosterers. 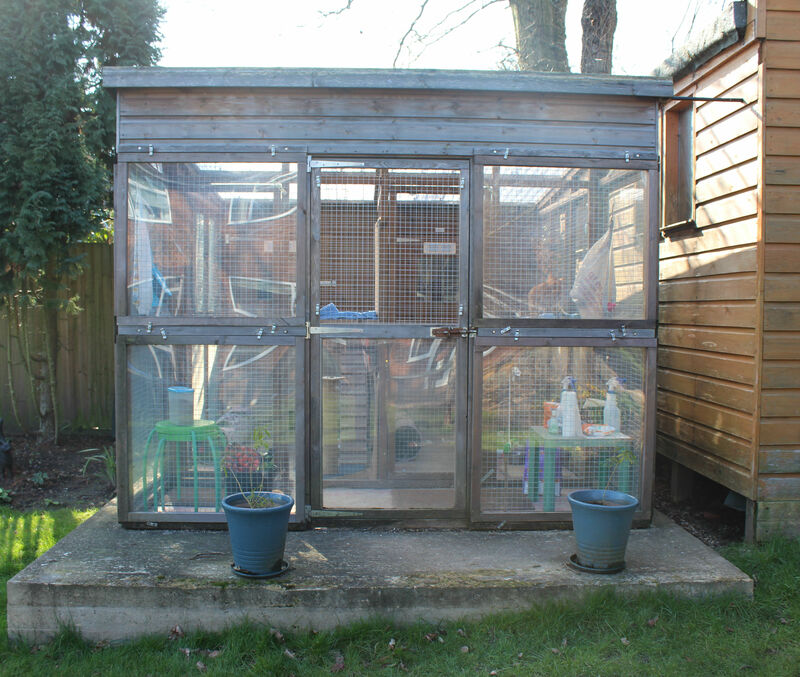 Indoor fosterers: You would need a spare, secure room to keep a cat temporarily whilst it awaits a new home. A little space is also needed to store litter, food, cleaning equipment, etc. Outdoor fosterers: You would need space in your garden to accommodate a pen. Pens, food and full support will be provided by Cats Protection. 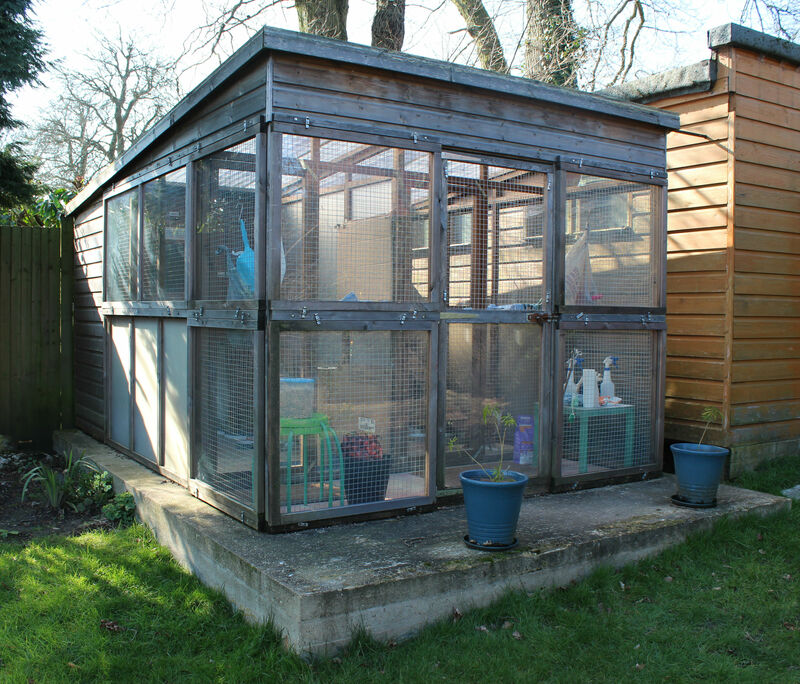 You may need to have a concrete base put in your garden – again, the charity would pay for this. You would need to expect that people would need to visit and see the cats, after having been vetted beforehand, so ideally outside access would be required. All food, litter and vets bills are paid for so all you need to supply as a fosterer is the TLC. Being a fosterer is very rewarding but a lot of thought needs to be given before making the commitment as the charity would be purchasing a new pen and they are costly. If you are interested in becoming a fosterer please call us or email us at enquiries@highwycombe.cats.org.uk and we will talk you through the requirements of Cats Protection Cat Care Standards and answer any questions you might have. You can also watch a video about fostering here.